(16-12-2016, 07:23 AM)gabby Wrote: You have some very nice coins there trout. 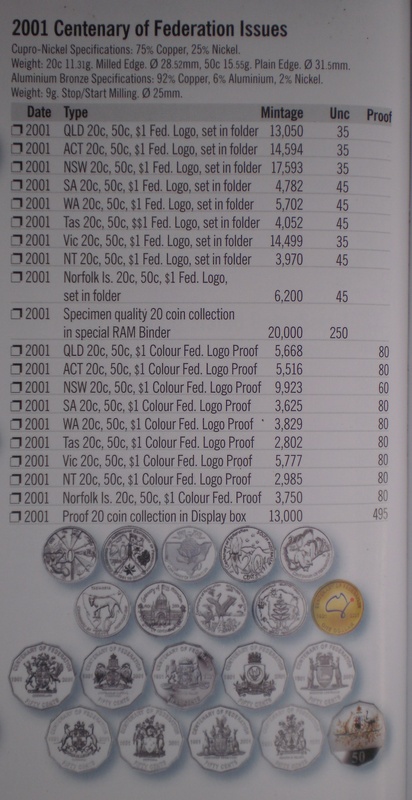 I would think that there wouldn't be too many Aussie collectors that Don't have these coins. Need SA and Tas in the 3 coin card sets to finish them off. Current time: 26-04-2019, 12:24 AM Powered By MyBB, © 2002-2019 MyBB Group.